“In August 2009 Paul Titheradge of Grange Jaguar Swindon was officially crowned Master Technician of the year by Jaguar Cars. 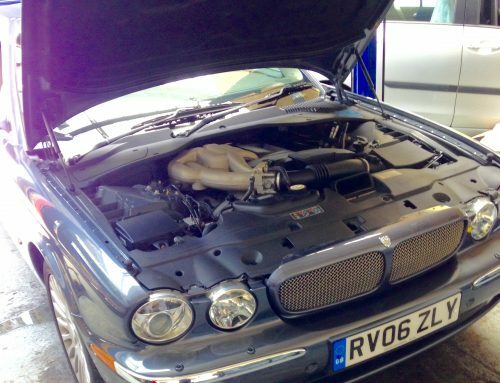 After a gruelling day at the Jaguar Academy where he was tested against the top Jaguar technicians in the country for his diagnostic, mechanical and customer facing skills, he emerged victorious. 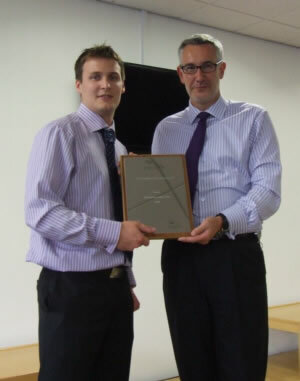 Paul started with the company at the age of sixteen as an apprentice technician. He has progressed through to Master Technician, Workshop Controller and Assistant Service Manager. I am certain he has a great future ahead of him with the opportunities available to him within Cambria. Amongst his rewards is a trip to Las Vegas.